Considered a child prodigy in Havana near where he grew up, Cuban pianist Ignacio Herrera enthusiastically fuses jazz with his native rhythms. Nachito, as his friends call him, is a treasure to the Twin Cities. 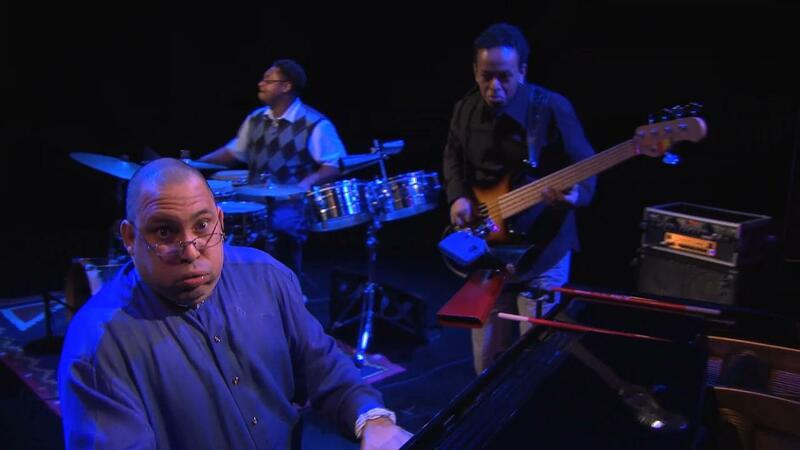 Cuban pianist Ignacio "Nachito" Herrera fuses jazz with his native rhythms.